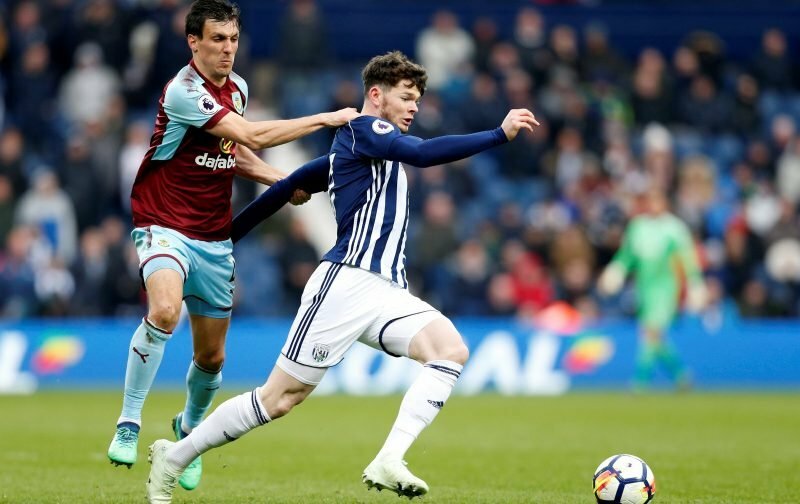 Earlier today West Bromwich Albion confirmed the speculation linking winger Oliver Burke with a January switch to Scotland and Celtic and the youngster has now made the loan switch. 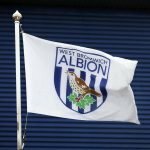 The talented 21-year-old has struggled since arriving at The Hawthorns and after his appearances for head coach Darren Moore at the beginning of the year, he’s slipped further down the pecking order and has almost become a forgotten man. Moving to Celtic until the end of the current season, hopefully, it’ll help him get back into good form and he’ll refind the performances that he put in for Nottingham Forest before he derailed after moving to RB Leipzig. Announcing the loan move today, Sporting and Technical Director Luke Dowling intimated the move would hopefully galvanise him again after his poor spell, but the deal does not include a buy clause in it, so next summer he will be returning to us.